With the tension between the International Criminal Court (ICC), through the charges of Atty. 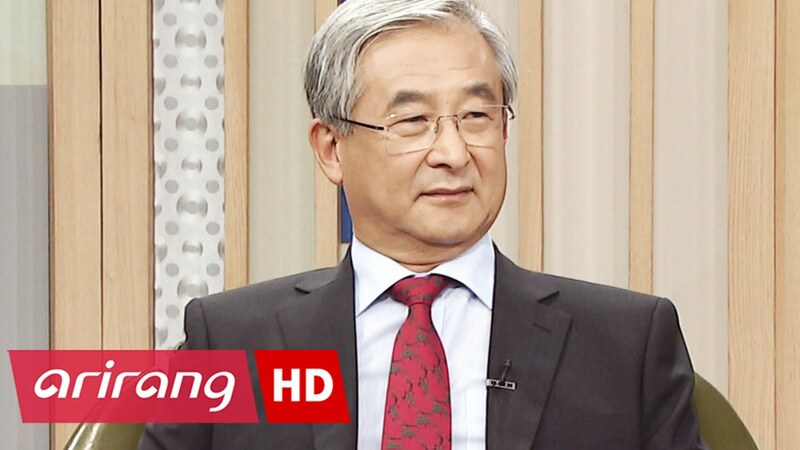 Jude Sabio, and President Rodrigo Roa Duterte’s last week’s announcement of withdrawing from the ICC, O-Gon Kwon, the head of the International Criminal Court’s management stepped up and said that he is ready to fly to the Philippines and to have an open dialogue or debate with whoever is available on the side of the Philippine government. "One thing I can add is I'm ready to fly to Manila to engage in dialogue with any authorities of the Philippines' government, and have open debate, if feasible and necessary, any time," he mentioned. 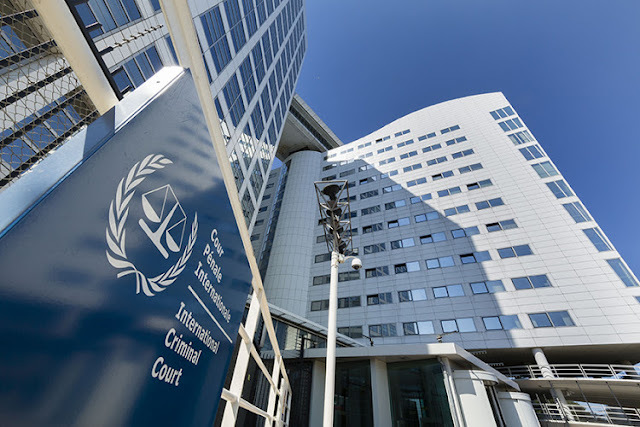 The ICC finds it regrettable to have a member withdraw from their cause, stating that it will negatively impact the “global efforts to fight impunity”. With their flowery use of words and the threat of the loss of yet another participant, it is no downer that the ICC is hitting rock bottom, they are indeed on the lines of desperation. On the other hand, presidential spokesperson Harry Roque disvalues Kwon’s offer for the need for a dialogue has nothing but expired. "Too late the hero. Let him talk to that prosecutor," Roque said in response to Kwon’s offer. Duterte has proven himself to be a man of integrity and dignity in this episode of the Philippines and the ICC. Integrity rooting from his ability to keep to his decisions and dignity rooting from voluntary exit from the ICC who’s been nothing but a burden to the Philippines. And we can infer that the ICC felt threatened knowing that the Philippines can be independent without International Criminal Court, because Filipinos know the truth behind their sketchy set up as a global court.